The improvements of WordPress Manager continue in full force. WordPress Manager is a cPanel tool for hosting account management enabling you to manage your WordPress website so that it works like a charm. 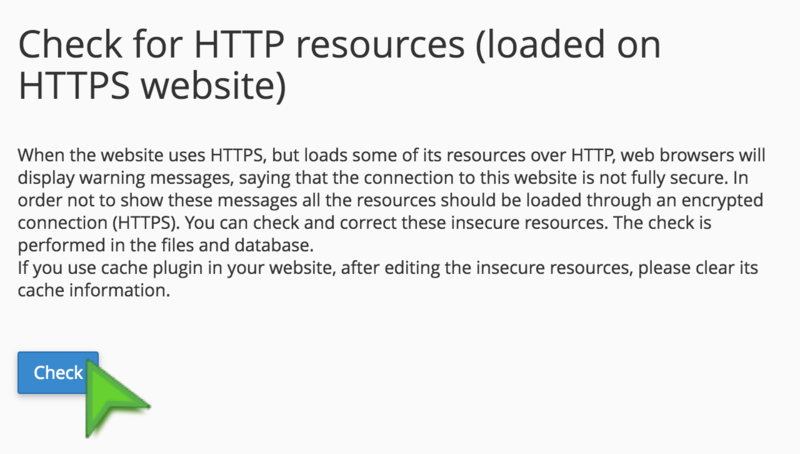 Several days ago WordPress Manager acquired yet another SuperPower – now with a single button it can check whether your HTTPS website has content that is loaded via an HTTP connection (unencrypted connection). 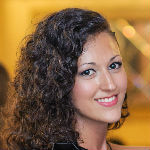 If your site has an SSL certificate and is being loaded via an encrypted connection, but it has internal or external resources (such as images, CSS, etc.) that are downloaded via an unencrypted (HTTP) connection, web browsers show warning messages and can block these resources from loading. How to solve this issue for your WordPress website? WordPress Manager is here to help. Under the SSL certificate menu you now have the opportunity to check and edit insecure resources in a few seconds, without losing precious time while looking for them. By clicking the “Check” button, WordPress Manager checks if there are any HTTP resources in the files and in your WordPress website database, shows them to you and enables you to edit them. Further information is available in the help article. Follow the steps there and increase the trust in your website even more! 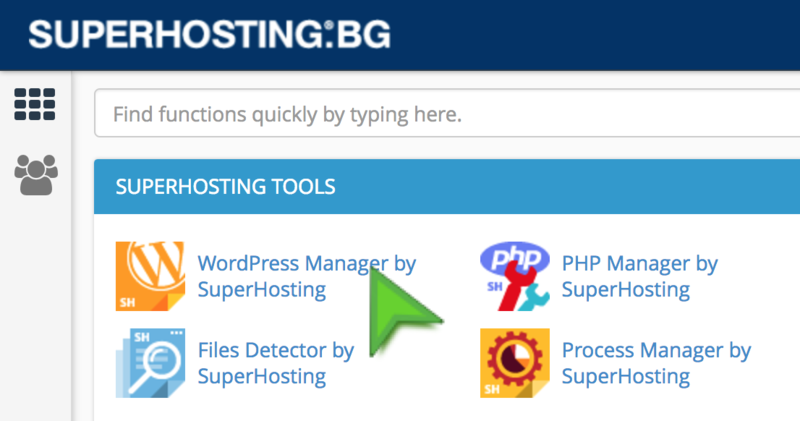 You will find these and more WordPress tools in our complete hosting solution for your WordPress website!